Milk delivery to your doorstep is great but being able to have other items delivered by your milk man just adds to the mix. 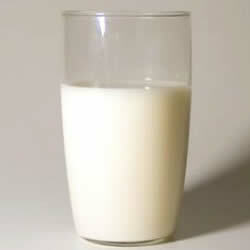 At Jacksons Dairy we specialise in getting the right products to your door. This Jackons Dairy article looks at the range of products available for doorstep delivery. Its not just about milk you know! Day in and day out, your local milkman supplies you with quality produce. It does not matter if you are in Buxton, Romiley, Stockport or Hazel Grove, doorstep delivery of fine local produce is what you are after. Even our milk is produced in local farms that operate under contract to Jacksons Dairies. Yes, your milkman delivers more than just milk you know? The range of products available for delivery to your doorstep is quite broad. From yoghurts, fruit juices, cheeses all the way to freezer bags to keep your locally sourced fruit and veg fresh! Jacksons dairies can deliver the goods.